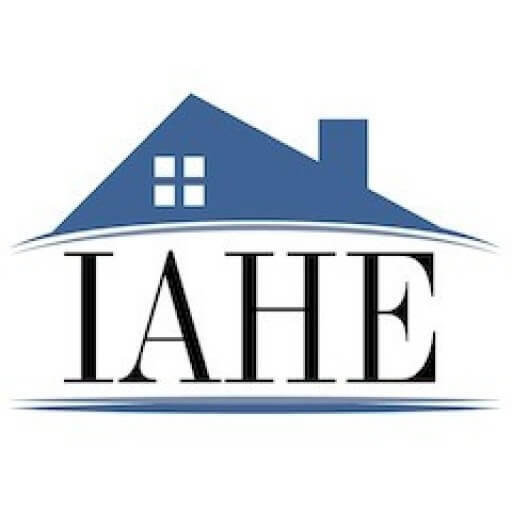 The IAHE is a not-for-profit organization founded in 1983 for the purpose of serving the Lord Jesus Christ by supporting and encouraging families interested in home education. We define home education as parent-directed, home-based, privately-funded education. The IAHE is governed by a volunteer board of directors comprised of veteran home educating couples. Many other dedicated volunteers contribute their time and energy to make this ministry successful. Our annual, state-wide convention provides a significant portion of our financial needs. However, with the growth of the home education movement, our needs and responsibilities are increasing. Your tax deductible contributions will enable us to continue serving home educating families. Indiana Association of Home Educators, Inc.
By donating to the IAHE you are partnering with us to support homeschool freedom. Donations of all sizes are needed to help us continue our work. You can make a generous one-time gift or a monthly gift. Monthly giving is the perfect way to make a small budget go further! Consider making a $25 or $50 a month gift! The IAHE is a 501(c)3 organization and your gift is tax-deductible.